Come Stay in The Harbor! 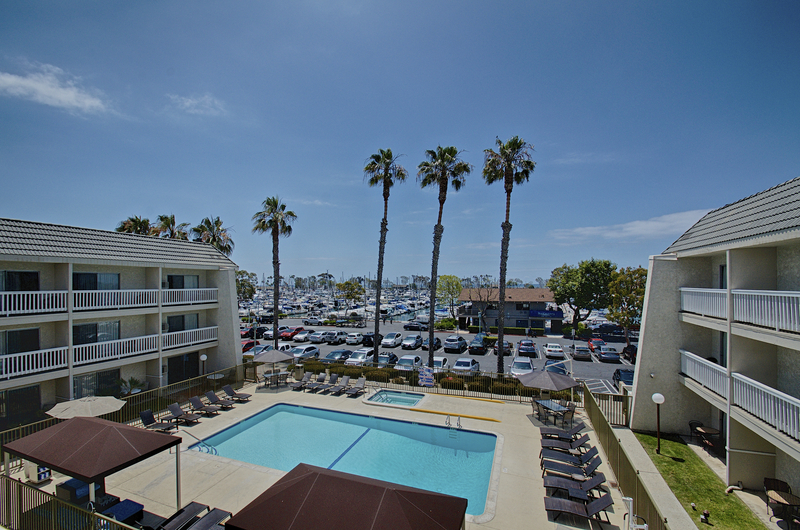 Dana Point is a delightful place to visit and a stay at the harbor your perfect home away from home while you experience all that Southern California has to offer. Come stay a few nights and visit us! Dana Point Marina Inn's location will delight both individuals and tour groups with the Hotel's location, competitive rates, while committing to serve your California itineraries. Banquet facilities available.